They held an elegant VIP press and Branding conference at BMS. It was packed with good food, conversations, clever presentations and seemingly a lot of fun. 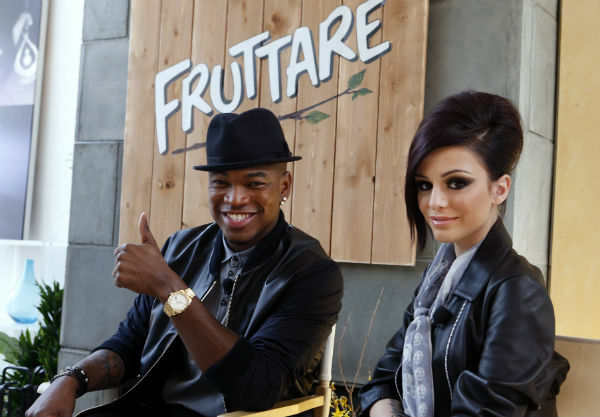 It was the main stage for announcing the joint deal with Ne-Yo and Cher Lloyd for their song writing talents embracing the inspirational ideas for the Fruttare Brand…kinda clever actually. The main area was used in the residential part of the Building, providing a home-like feel to the event. Click here to review the article on ArtistDirect.